INSIDE: Dad, you’ve always been there for me, even changing my diaper when I was a baby. FD004 funny wholesale Father’s Day card. For that dad that has a good sense of humor about getting older. 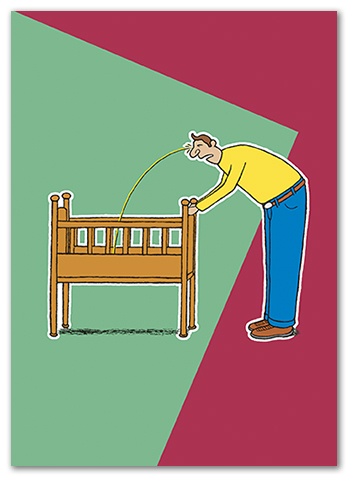 Perfect for your customers that like to send funny cards, even with a bit of potty humor!